Today’s post is brought to you by Kelly from View Along The Way! 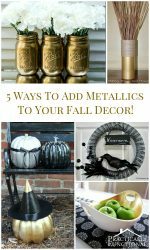 She’s sharing some awesome tips for your home, so check it out! Woohoo! I’m so excited to be here today! Like you, I’m a huge fan of Jessi’s helpful, creative tips, so I was thrilled when she invited me to stop by and share a few of my own. 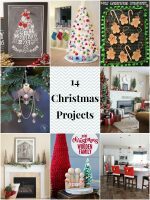 I’m Kelly and I blog about DIY home projects and decorating tips and secrets at View Along the Way. My husband and I are attempting to fix up our previously-yucky foreclosure on a TINY budget and I’m sharing the steps and tricks as we go. As we’ve been de-grossifying (real word!) and prettying up our house, we’ve come up with a few practical, functional tips that make living in our house a little easier. 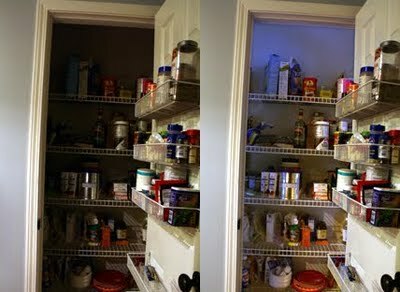 It only cost us $4 to create this DIY light solution in our hard-to-illuminate pantry. Now, when I get up in the middle of the night for a late-night snack – nooo that never happens! ahem – I can clearly find the crackers. Or cookies. Or chocolate. I mean, that never happens. 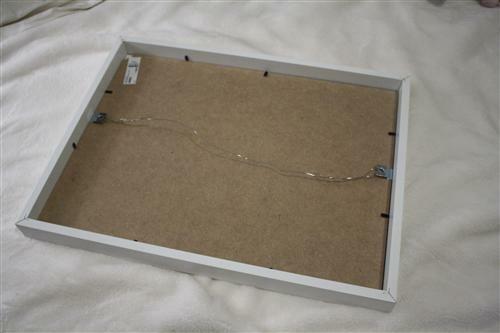 Come see how we used a free paint stirrer stick plus a random screw to quickly and easily hang these frames. We try to avoid harsh chemical cleaners in our house, especially with two little ones under 3, so I did a little science experiment to test which natural cleaner removed tub stains the best. I’ll give you a hint: save the lemons for your sweet tea! Come check out the results of the experiment, and let me know what your favorite natural cleaner is! 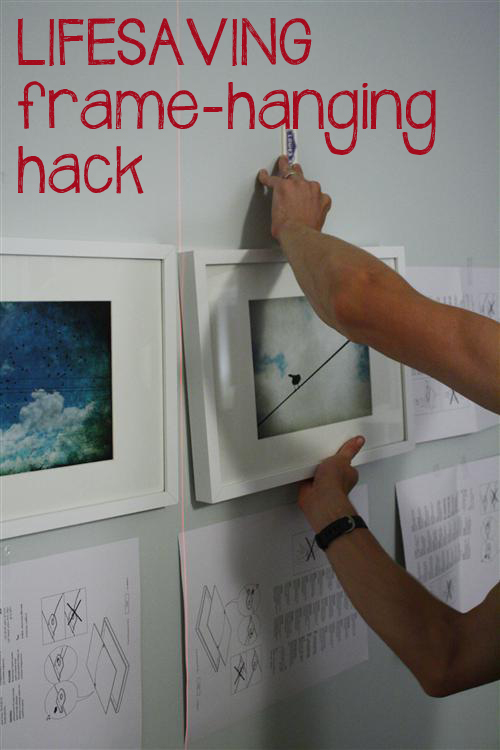 There’s just nothing better than a decorating hack, is there? 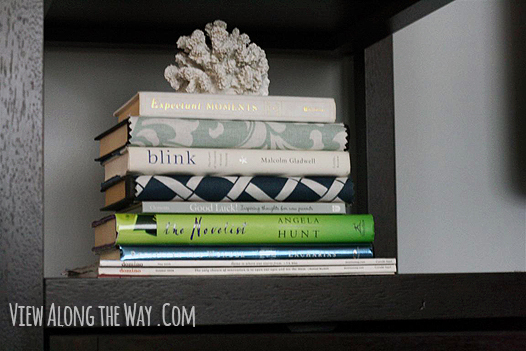 I love displaying books to give objects height in a vignette, or to add texture to a room. 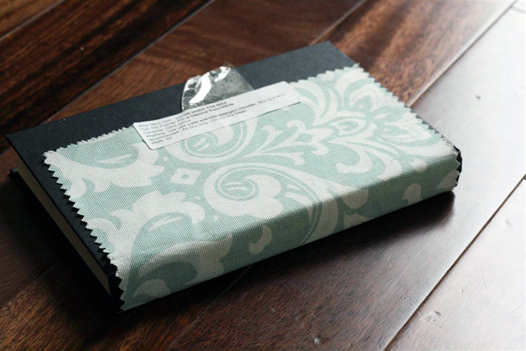 But if you only have ugly books on hand, use a fabric sample to cover the spine, and BAM: pretty display. No one has to know. 5. 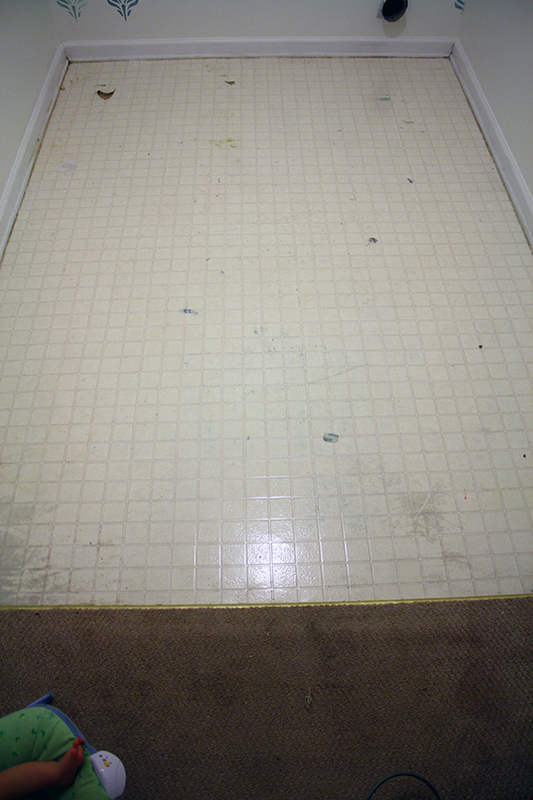 Give old vinyl or linoleum floors a complete revamp with paint! I know. I wouldn’t have believed it could work either, until we tried it in our laundry room, where we had an old vinyl floor which never looked clean no matter how much we scrubbed it. Yes, that IS a baby foot in the bottom corner! Couldn’t bear to crop it out. We covered those old floors with paint and kept it fun with wide horizontal stripes. It’s been about 8 months now and they’re still holding up perfectly! 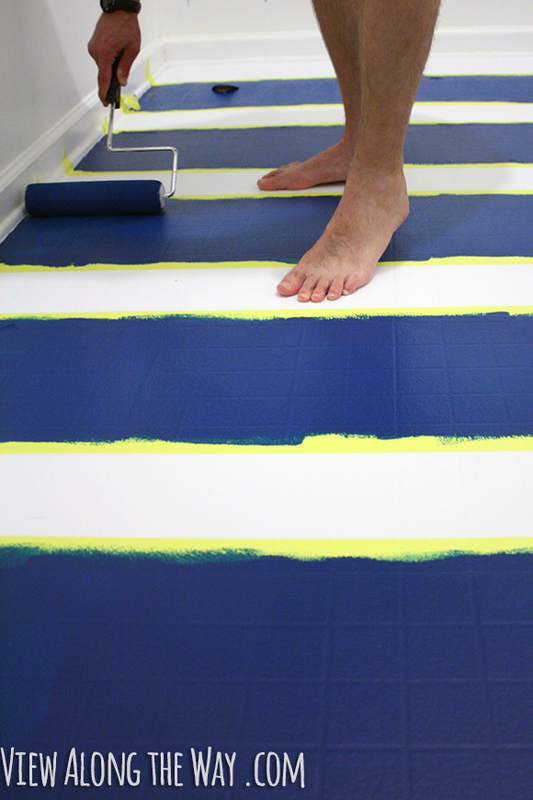 You can see the full tutorial for painting vinyl or linoleum floors here. While you’re there, swing by and see how we completely updated our entire laundry room – floor to ceiling! 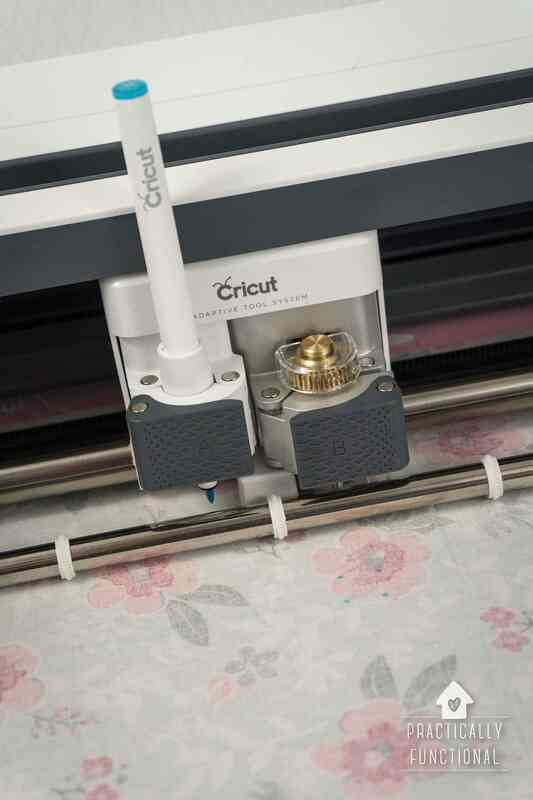 – for only $157. I have lots more DIY projects like this on my blog. I’d love to connect with you there! 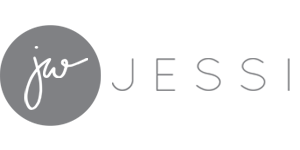 You can subscribe to the blog via RSS or email, or follow via Facebook, Twitter or Pinterest. 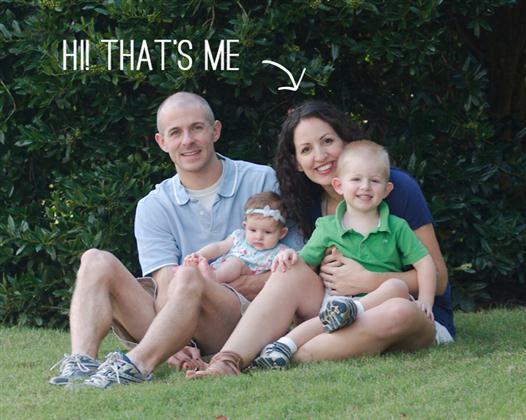 Jessi, thanks so much for letting me hijack your blog while you’re out! Enjoy your trip! What awesome tips, thanks so much for sharing them Kelly! 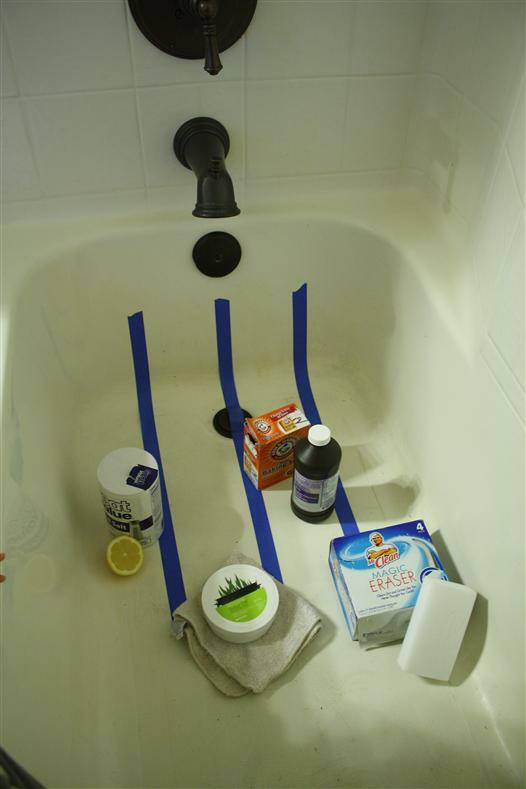 I’m definitely going to try that tub cleaning trick next time ours gets gross! Decorate And Organize Your Home: 9 Creative Ideas! Awesome tips!!! Love your painted laundry room floor!! Thanks for sharing! Love, love, love the painted vinyl floors!! If only my husband and I could pull that off in our rental. 🙂 Thanks for sharing!! I agree, my favorite thing was for sure that floor! Super cute and perfect for a laundry room. Love both Kelly from View Along the Way and Jessi from Practically Functional…so this post is a match made in blogger heaven for me! There were a few of Kelly’s posts I hadn’t seen before…off to find out which natural bathroom cleaner won the competition! Aww yay! I love Kelly! 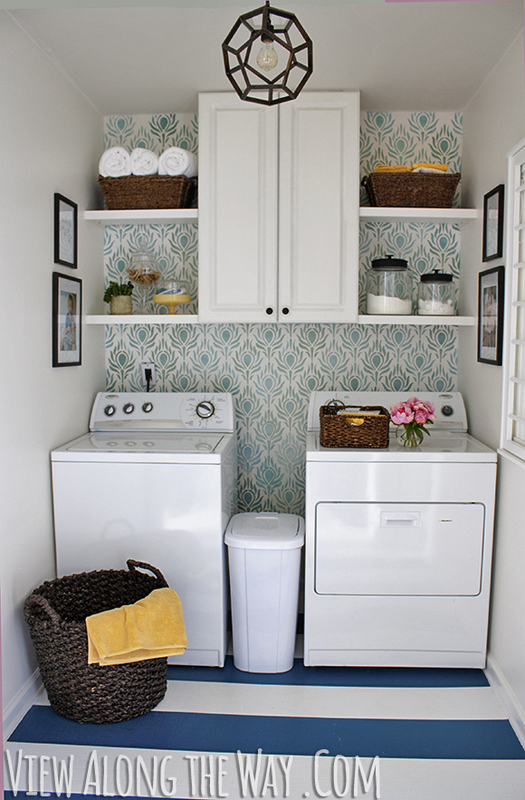 What great tips…that laundry room is amazing! Thanks for sharing Kelly’s wisdom with us, Jessi! I love these tips and am really liking the striped flooring! Love both your blogs, hopped over to say from commenluv – I will be back very soon!